Timmy's Rental Cabin - Cottage at Fernleigh Lodge - Only 10' to the Water! 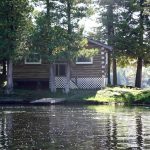 Timmy’s CabinAn Original Log Cabin Only 10 Feet from the Water! This 600 square foot one story cabin is very cozy and comfortable. 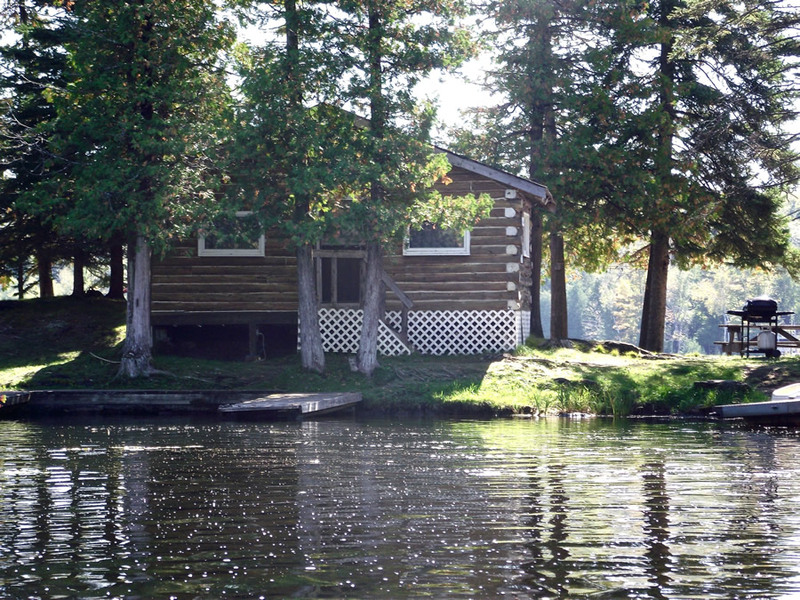 This original log cabin sits 10 feet off the water front and back – just a few steps to your dock. In Timmy’s Cabin you can see your boat from your porch! This 2 Bedroom cabin sleeps 4 with 2 single beds and one set of bunk beds. The screened-in porch allows you a wonderful look out over Kashwakamak Lake.